So, with the end-of-the-year rush upon us, I thought I’d share some brief thoughts on 12 recent releases that you may be considering seeing as we head into the long Thanksgiving holiday weekend, starting with my favorite ones. The latest from Disney-Pixar is a wonderful treat. 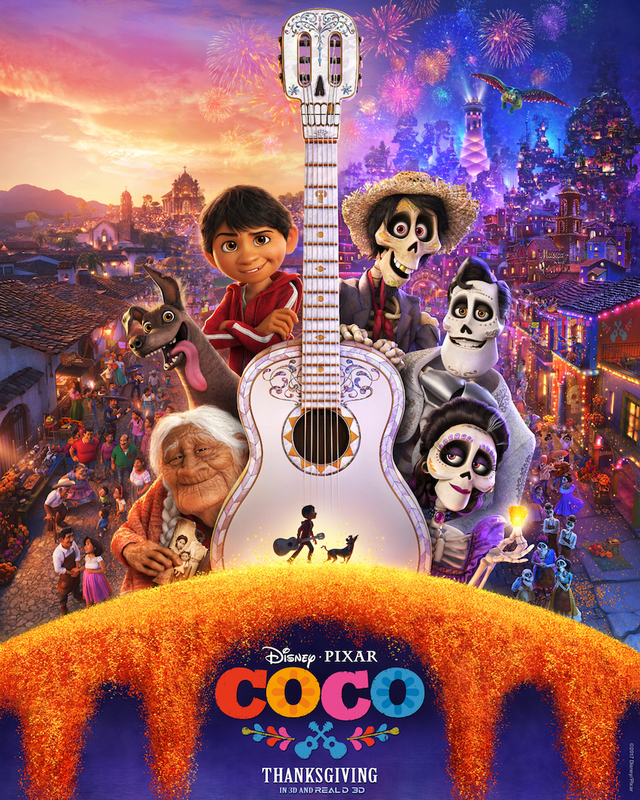 Coco tells the story of Miguel, a young Mexican boy who dreams of becoming a singer, just like his idol, the late Ernesto de la Cruz (Benjamin Bratt), but whose family forbids the playing of any music. When Miguel is magically transported to the Land of the Dead, he learns valuable lessons about family and faith, and how far people will go for fame and fortune. The characters in Sean Baker’s The Florida Project don’t have much, but what they lack in financial resources, they make up for in dreams and imagination. Especially precocious Moonee (Brooklynn Prince), a six-year-old who makes every day an opportunity for adventure. Willem Dafoe costars as the patient but grumpy manager of “The Magic Castle,” the budget hotel in Orlando where Moonee and her mother (Bria Vinai) live. I have a bit of a love/hate relationship with Greta Gerwig (loved her in Greenberg, hated her in Mistress America). But with Lady Bird, her directorial debut, Gerwig has created a film so likeable that it made me overlook any previous transgressions. 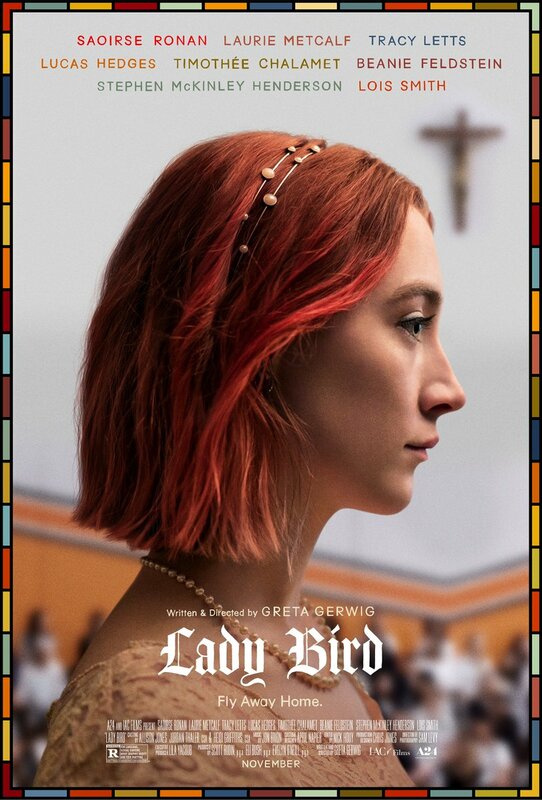 It tells the semi-autobiographical story of a Sacramento high school senior named Christine “Lady Bird” McPherson (Saoirse Ronan, Brooklyn), who just wants to leave town, and the mother (Laurie Metcalf) who is struggling to let her go. 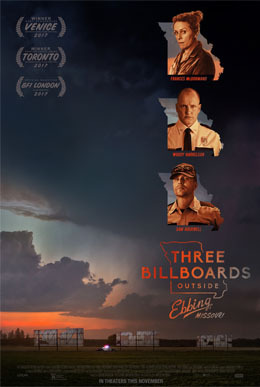 In Three Billboards outside Ebbing, Missouri, Frances McDormand stars as Mildred Hayes, a mother who’s tired of the local sheriff (Woody Harrelson) doing nothing to solve the case of her murdered daughter seven months after the young girl was raped and killed. Taking matters into her own hands, she rents space on — yes — three billboards and calls out the sherrif for his inaction. Then keeps poking the bear. 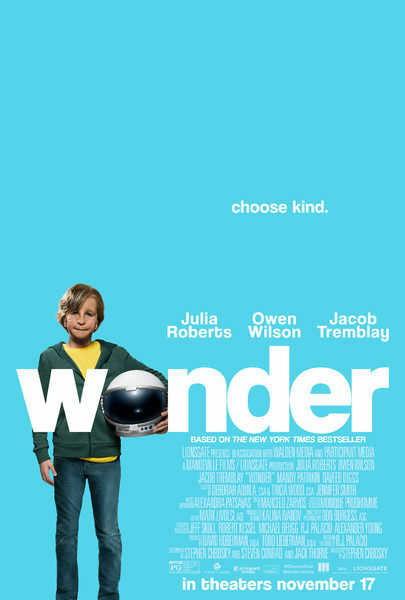 Wonder tells the story of a 10-year-old boy named Auggie (Jacob Tremblay, Room), who was born with a craniofacial condition and learns to live without his astronaut helmet during his first year in public school, and how his family and classmates adjust to the change. 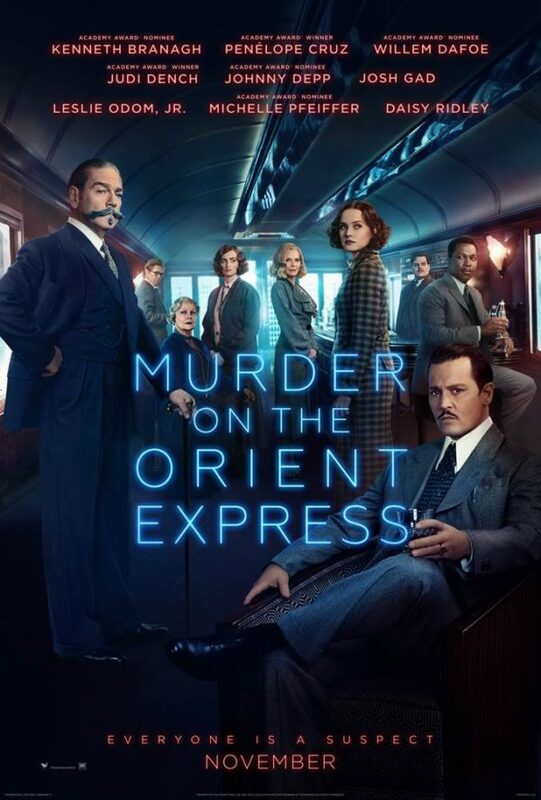 The film is the predictably heartwarming story you expect it to be, and it has a handful of cheesy lines of superficial inspirational dialogue — including the old chestnut, “You can’t blend in when you were born to stand out.” It also has an impressive cast including Julia Roberts, Owen Wilson, Mandy Patinkin, and Hamiton’s Daveed Diggs. Thor’s anvil and hair aren’t the only things missing from Thor: Ragnarok. Marvel movies typically do a great job at blending humor and action, but this one swings a bit too far in one direction. 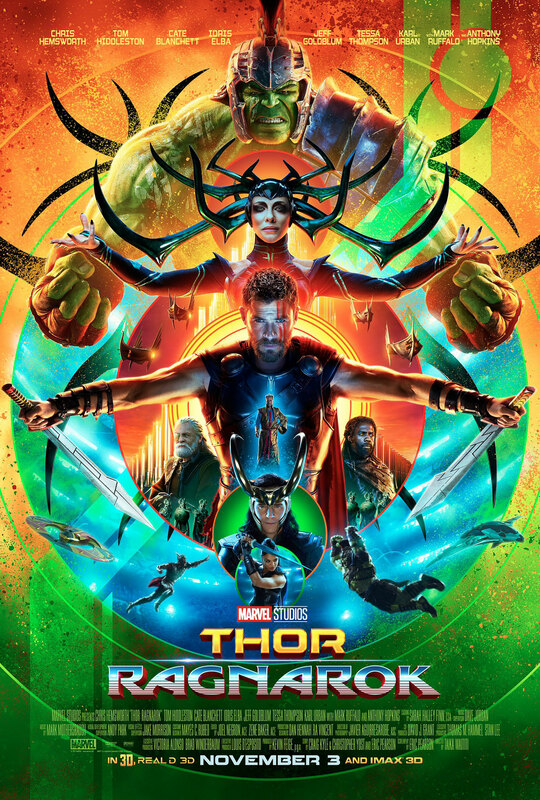 Which means Ragnarok is a fun sci-fi comedy, but it’s not as satisfying as other MCU movies have been. And worse, some of its best bits will have already been spoiled for you by the trailers before you even get to the theater. 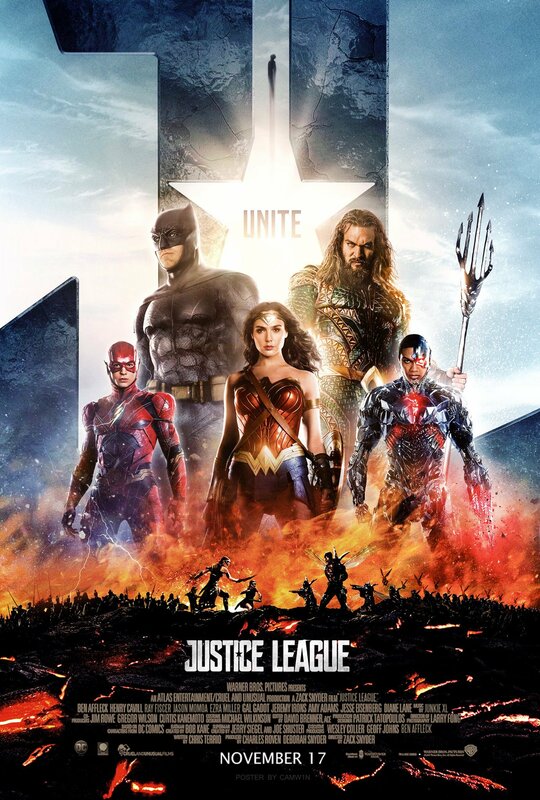 In short: Justice League is not bad. It’s not great, either. But after the mess that was Batman v Superman: Dawn of Justice, you’re smart to keep expectations low if you have any hope of enjoying this one. Zack Snyder has basically made a mess of the DCEU; very few of his choices — aesthetics and casting (especially Ben Affleck, who somehow seems bored here) — make for an endearing movie. 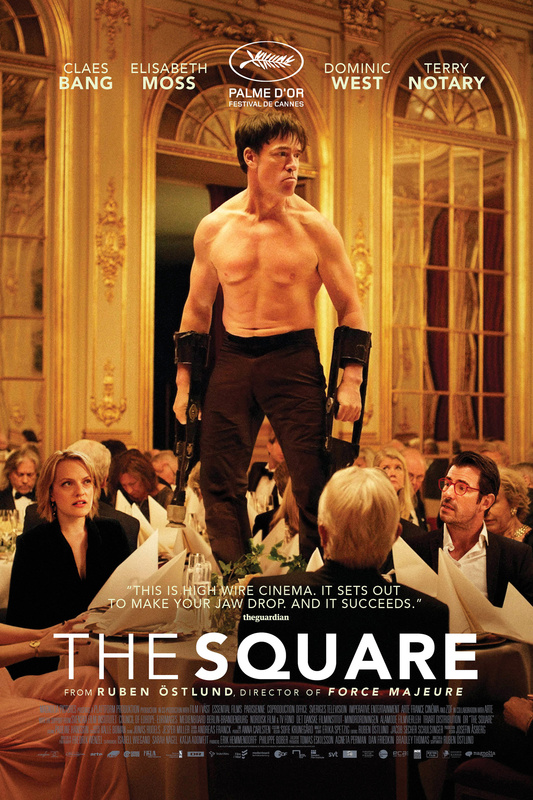 In The Square, Claes Bang stars as Christian, the respected curator of a contemporary art museum in Stockholm, whose bad decisions turn his calm life into a chaotic mess. The film, which is in both English and Swedish (with subitles), puts Christian into one awkward situation after another — from how he reacts to his cell phone being stolen to his poor management of a PR firm hired to promote an upcoming exhibit — and rolls out its plot through a series of anecdotal segments. Sounds funny in concept, but it’s not always effective in execution. Richard Linklater’s Last Flag Flying is a giant disappointment, considering his last film, Everybody Wants Some! !, was my favorite movie of 2016. 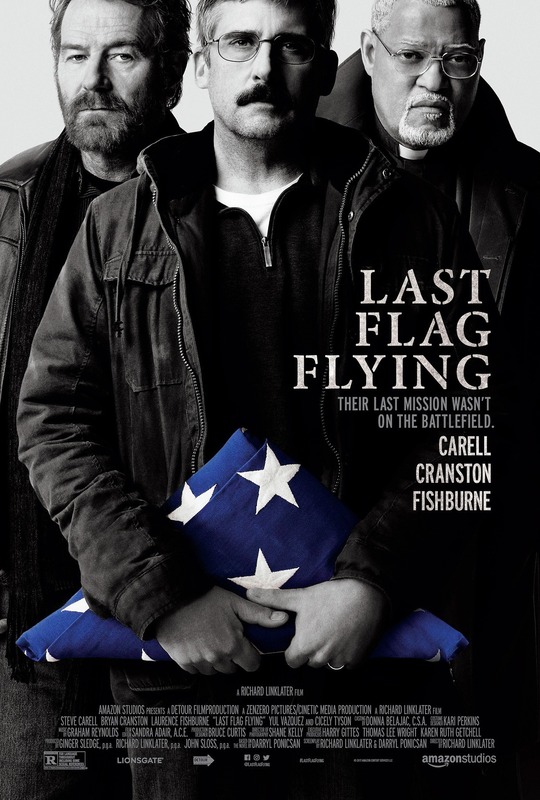 It tells the story of three Vietnam War veterans (Steve Carell, Bryan Cranston, and Laurence Fishburne) who travel together to retrieve the body of Carell’s character’s son, a soldier who has died overseas. The three actors don’t exactly have much chemistry, and there are times when Cranston overacts so much that he basically takes himself (and viewers) out of the movie. I’ve also seen Mudbound and The Meyerowitz Stories (New and Selected), two Netflix originals that had short awards-qualifying runs in theaters. If you prefer to see your movies in the comfort of your living room, these are good alternatives that I gave B grades to. See them for Mary J. Blige and Adam Sandler’s fine performances, respectively. What movie(s) are YOU planning to see this holiday weekend? Share your answer in the comments section below, or in a tweet. This is fantastic. What a great review. Thanks. Now that kids are getting old, I can pick and choose. Can’t wait to see what fun winter Rachel has to say….. Thanks! Let me know if you end up seeing any of these movies, with or without the kids!